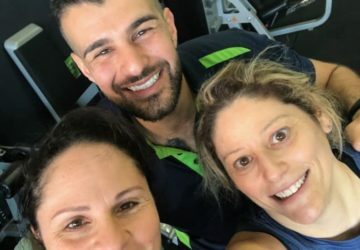 Best Coburg Gym: Find Out Why EFM Gym Coburg is So Popular! 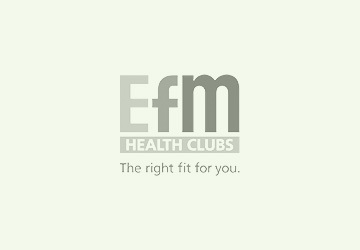 Thanks for checking us out online, it means that you have made a start in addressing and making changes to your personal health and fitness. Now you’re ready to take the next step. 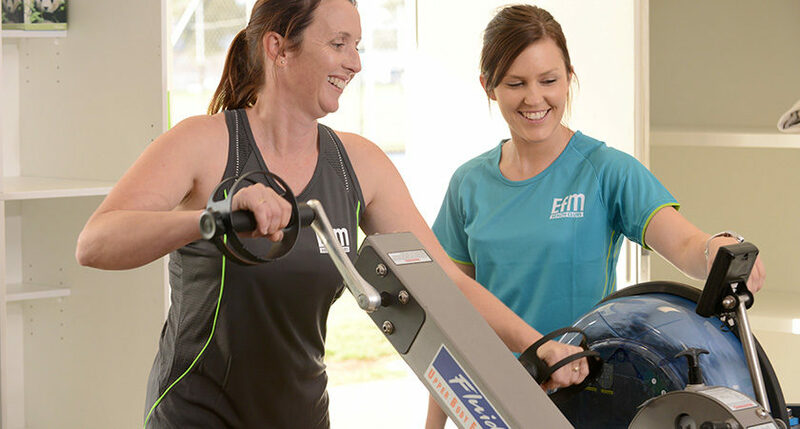 At EFM Coburg our personal fitness coach will help you get motivated, strongly support and encourage you and work with you one-on-one to get you on track with an individual health and fitness program that will help achieve your goals. 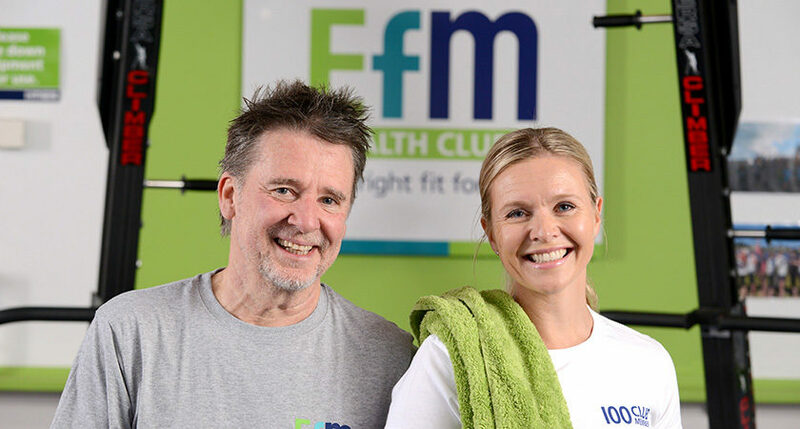 There are no mirrors, no blaring music and no TVs to distract you from your efforts and, by being part of our personalised Club atmosphere, you will feel good about yourself, your progress, and enjoy your work-outs – not be intimidated, embarrassed or uncomfortable. 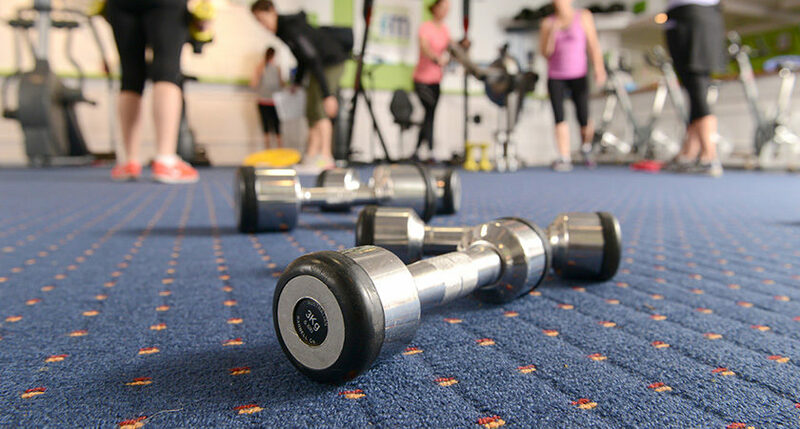 And, we cater for ALL age groups, ALL fitness levels and ALL amounts of experience. Everyone is welcome. 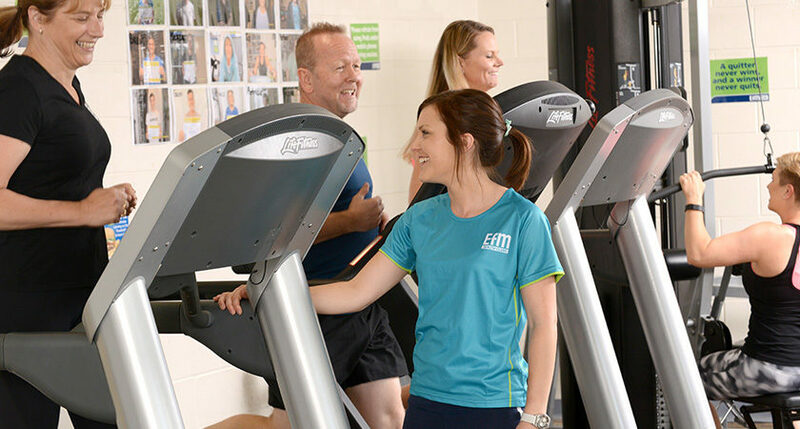 You will soon see why our members rate us as the best Coburg gym. 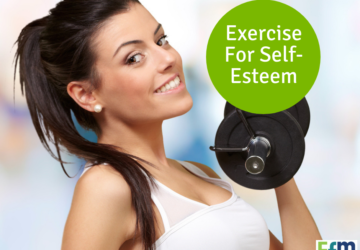 I look forward to meeting with you at the Club…… so take the time now to call me on 0432 037 781 and change your life! 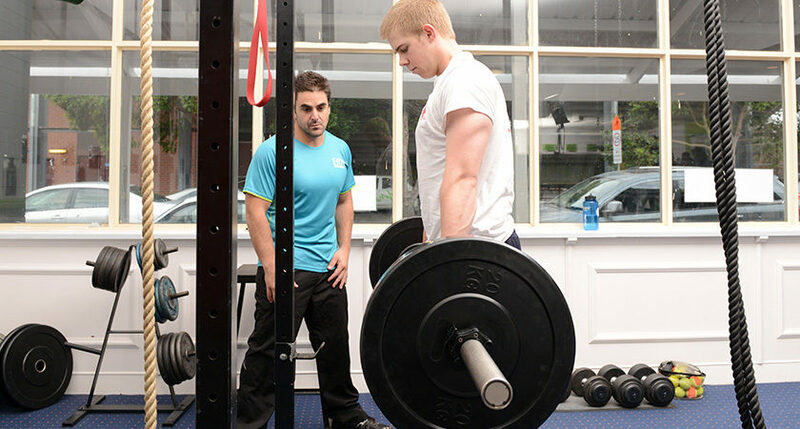 John has been working as a Personal Trainer for over 5 years ranging from 1:1 sessions to group. 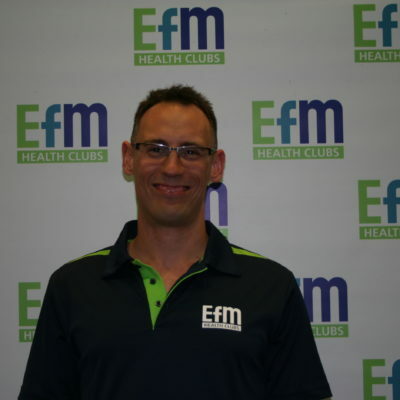 He has a passion for helping members achieve their goals, no matter what they may be. 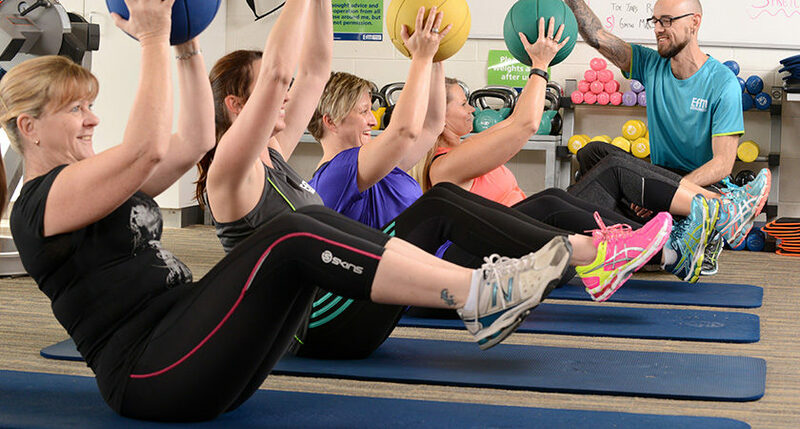 A fun and inviting atmosphere is created throughout the wide variety of exercises and workouts. 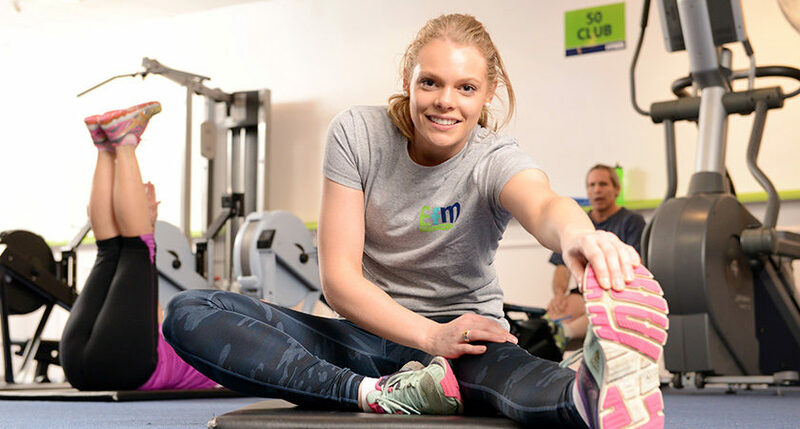 Specialising in weight loss, group sessions, injury management plus much more. He prides himself on always making sessions fun and is always up for a good joke. What’s your best “dad” joke? 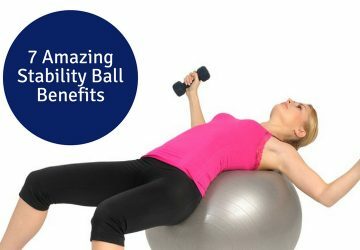 I have some to share every session :).